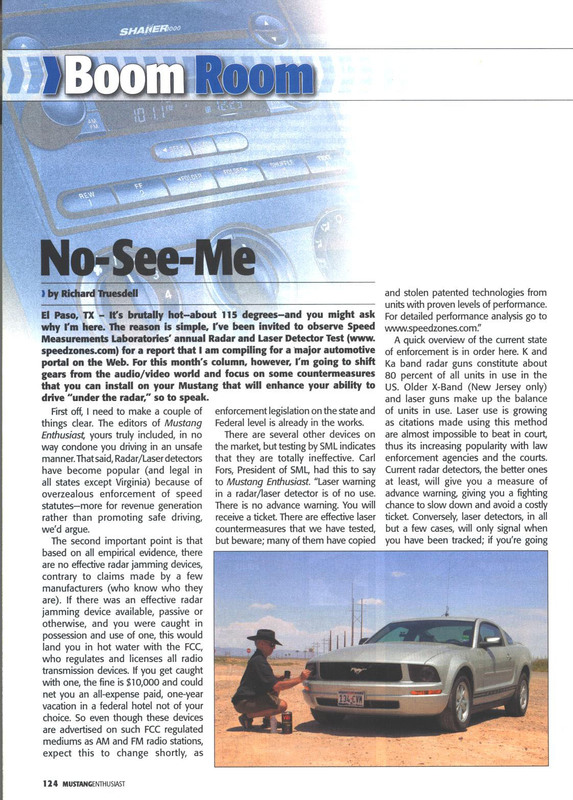 ..Laser Veil was found to reduce the effective capture range by up to 77 percent.”Their tests concluded that the when one combines a reasonably priced radar detector with Laser Veil, you will: “significantly reduce the ability of properly deployed police laser to target your vehicle, to a distance well within your visual identification of the threat……Without question this is the best bang for the buck solution. …After 120-plus man-hours of testing it on a variety of vehicles, we can confirm that Laser Veil indeed cuts laser target-acquisition range, sometimes dramatically so…Laser Veil in most cases will buy you valuable extra time to react to a laser ambush. …Based on the replicated testing procedures, Laser Veil performs as advertised and is awarded SML Performance Certification seal. 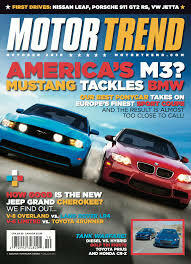 Veil is a special coating that you apply on your car that effectively absorbs lidar energy rfom police laser guns.The most common areas an officer points the laser at are your headlights and license plate [which are the most reflective].Just apply some VEIL on those areas and it will cause the laser signal to be inaccurate.Tests have shown that Veil can reduce the effective range of a laser gun by 50 percent.”For something that’s less than a hundred dollars, it’s well worth it. …At a price of less than $100 for up to 10 applications, VEIL is a great place to start your journey into stealth technology, as it reduces average targeting distances from 39 to 77 percent, giving you an additional second or two to spot and react to police laser traps. 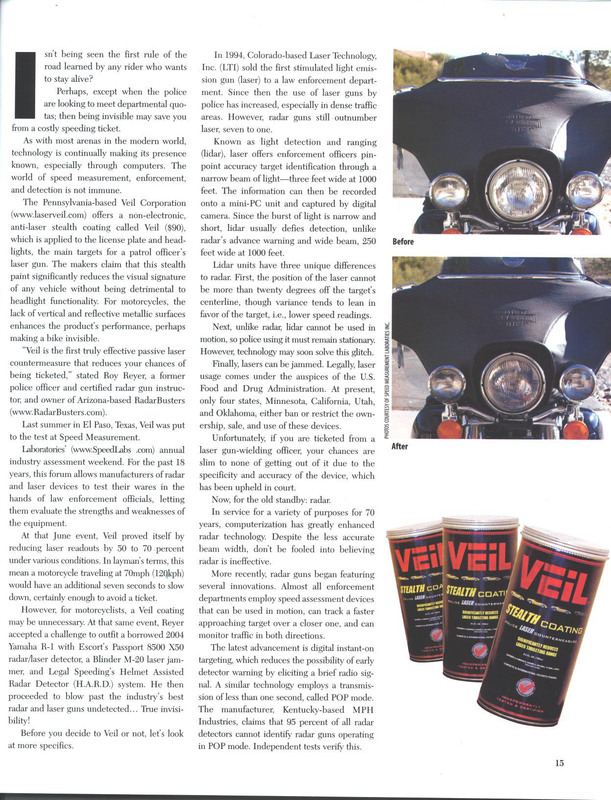 …For motorcycles, the lack of vertical and reflective surfaces enhances the product’s performance, perhaps making a bike invisible……Veil proved itself by reducing laser readouts by 50 to 70 percent under various conditions. In layman’s terms, this mean [sic] a motorcycle traveling at 70mph (120kph) would have an additional seven seconds to slow down, certainly enough to avoid a ticket.